The focus is very much on the Cameron Highlands by-election on January 26 but that hasn’t stopped a sideshow from stealing a bit of the attention and if indeed the speculation or gossip turns out to be true, it would make for another titillating episode in Malaysian politics. Ridiculous though it may be but it is what makes politics in this country a never boring, never ending story. 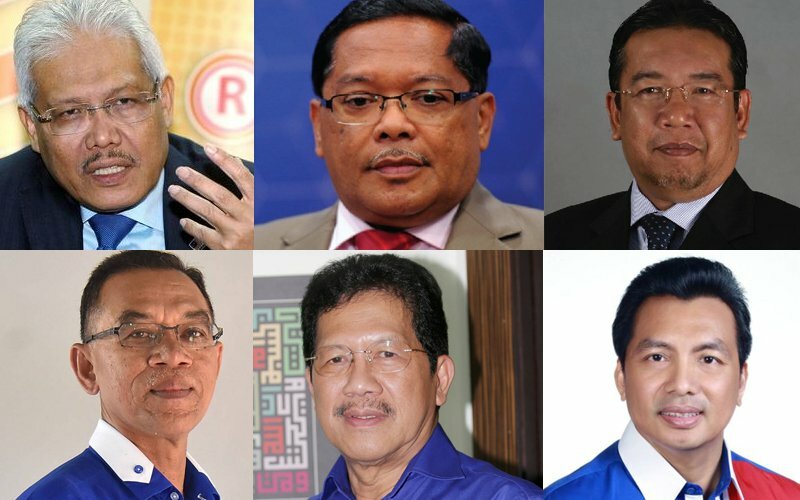 Having dumped in mid-December the party that gave them so much power, prestige and returns, six MPs are reportedly trying to find a way back into Umno, an attempt some find so objectionable and a few others are willing to accommodate as a way of giving them a second chance. Being long-time party members, they would surely know that the road back in is long and winding because whatever positions they held previously will come to nothing and that they would be treated just like any ordinary member who must begin with that first step if he wishes to move further up. That, for one who is used to the adulation public or political office brings, can be rather daunting and a big blow to the ego. Whatever their declared intentions of wanting to be in again, one suspects the six MPs from Peninsular Malaysia realised soon after leaving Umno that they would end up in a vacuum – without a party – since many in the Pakatan Harapan ruling coalition and specifically Pribumi Bersatu had voiced strong objections to any attempt by Barisan Nasional politicians to switch allegiance to be part of the establishment. That too would not have been lost on the five Umno MPs from Sabah who also decided to abandon the party a few days before the group from the peninsular. The five had expressed their intentions to join Pribumi Bersatu but so far the state’s ruling Wawasan party has made clear that while it is on friendly terms, it does not welcome Pribumi Bersatu to set up camp in the state. This doesn’t leave the five with many options and if continued to be rejected by other parties, these politicians may eventually find themselves in oblivion and this is a situation a politician used to be called yang berhormat (right honourable) may find most unbearable to deal with. In the meantime, Cameron Highlands recently made headlines when a woman in a Pakatan T-shirt was seen in a video to be handing out cash to the people there during campaigning. When the critics wasted no time in taking their knives out, the immediate responses from Pakatan were swift and many, with everyone declaring that the coalition is not into vote-buying. An investigation by the Malaysian Anti-Corruption Commission is underway but imagine how the same people now pledging clean politics would have reacted had something similar happened during the time BN was in power? In the first place it was a court case that led to this by-election and that case involved the distribution of money to the local community during the general elections on May 9 which saw BN’s Datuk C. Sivarraajh winning against Pakatan’s M. Manogaran, who is re-contesting this time. Much has happened since May 9 but except for the charges involving some former senior leaders of the BN administration and civil servants, the appointments of new heads of agencies, CEOs, chairmen and board members plus the re-employment of a few, there has been little else of significance in what has been referred to as the New Malaysia. Rather, it’s been more of the same old, same old, with many amongst the Pakatan members of the federal administration sounding very much like their BN predecessors, speaking in support of issues and decisions they used to be critical of. 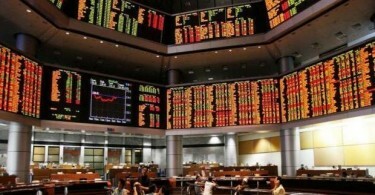 The general opinion is that some of the Pakatan ministers sounded better when they were in the opposition. So far it’s been a case of flip-flops and a stumble here and there, with little signs that the political environment will get better soon. It’s been close to nine months now for this new government but we’ll give them more time, maybe three to six months, but beyond that the honeymoon ends. Of the ministers, Anthony Loke at Transport and Syed Saddiq Syed Abdul Rahman at Youth and Sports appear to be doing better than others, although Loke did fall behind in his promises to secure alternative employment to staff from the now disbanded Land Public Transport Commission. Syed is only 26 and must be given more time to mature. He has been saying the right things but there is no guarantee his attitude will remain the same over the year, so it’ll be interesting to see how he develops from being a young man and how his career progresses. Oh, someone should advise him not to spend time in the office playing computer games with his pals…..
From a wider political perspective, on its declaration to institute structural institutional reforms especially, Pakatan Harapan looks to be a very long way off target but we on the outside will have enough time and opportunities to visit the coalition again. Watch them we will.